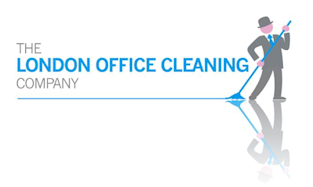 The London Office Cleaning Company has a fully functional and integrated property services division. We ensure up- to- the minute progress reports on any job pending. Our team of qualified tradesmen has been carefully selected to ensure the highest standards coupled with reliability. Every request, regardless of size, is treated as important. We pride ourselves in being able to take care of all those ‘small headaches’ that often consume a manager’s time and divert his or her attention away from the more important things. The largest of jobs are handled with the same care – from start to finish. From Hotels, Offices, Property and Restaurants to Schools, Universities. Real estate agents who have traditionally juggled a number of tradesmen using in-house staff have been able to free up their salespeople and property managers to focus on more important matters.